I am a Personal Trainer, Fitness Instructor, Blogger and Influencer based in London, UK. This is my fitness, health, lifestyle, food, travel and nutrition blog, and hopefully will give you an insight into everyday life as a London PT, but also an account of my personal fitness and weight loss story. I also aim to bring honest reviews of products, clothing, venues and experiences, as well as workout tips and healthy recipe ideas, all from a 30-something busy London fitness professional! I have been through a long and interesting journey with my personal fitness, one that has not always been easy, but one that has always been rewarding in so many ways. I hope that through my Blog and Social Media Channels (Instagram, Twitter and YouTube) I can inspire others to make the same changes I did, support them along the way and show that there is no “quick fix” when it comes to fitness and weight loss. I am a fully qualified REPS Level 3 Personal Trainer, and also hold REPS Level 2 in Fitness Instructing and Anatomy and Physiology, and Level 3 in Nutrition for Sport and Exercise. I am a worldwide certified Les Mills instructor for Body Pump and Body Attack and have been teaching classes at some of London’s most prestigious gyms for over 8 years. I am a Brand Ambassador for Lorna Jane UK activewear, and also work as a Fitness Model and Social Media Influencer with various health and fitness brands and companies. I am a regular contributor to Top Sante and Train for Her magazines and available for media comment on health and fitness. 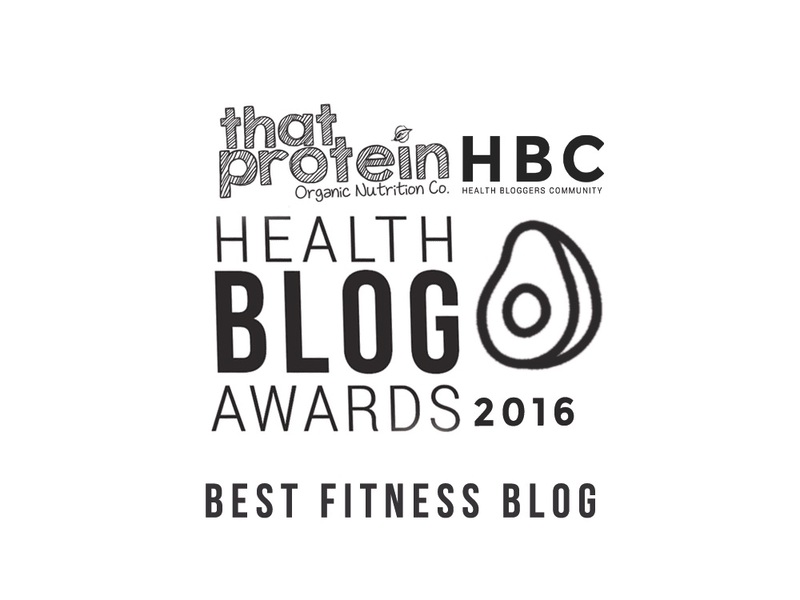 My Blog, Wildcat Fitness UK was Winner of “Best Fitness Blog” at the Health Blog Awards 2016. You can find out more about Personal Training with me at my business homepage: www.wildcatfitness.co.uk including locations and prices for Personal Training with me and my team, as well as testimonials from past and present Wildcat Fitness clients. Subscribe to the Wildcat Fitness Blog today and make sure you never miss a post from us on health, fitness, nutrition, food, classes, activewear, recipes, lifestyle and much more (and please note we will NEVER share your details with any third parties).